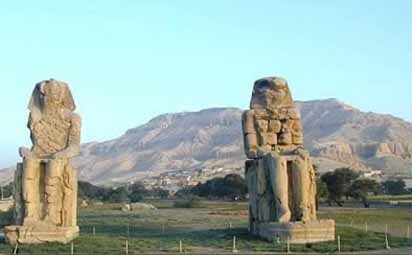 Thebes was the capital of Egypt during the period of the Middle and New Kingdoms. 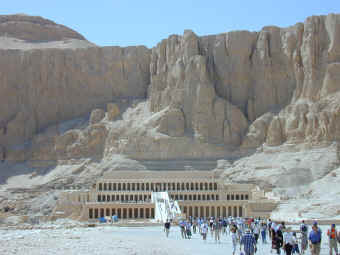 The city rapidly became prominent as the royal residence and as a seat of the worship of the god Amon. It also was the necropolis in the Valley of the Tombs where the kings and nobles were entombed in great splendor in crypts cut into the cliffs on the Nile’s west bank. The city’s greatest period was that of the empire, when it served as a reservoir for the immense wealth that poured in from the conquered countries.